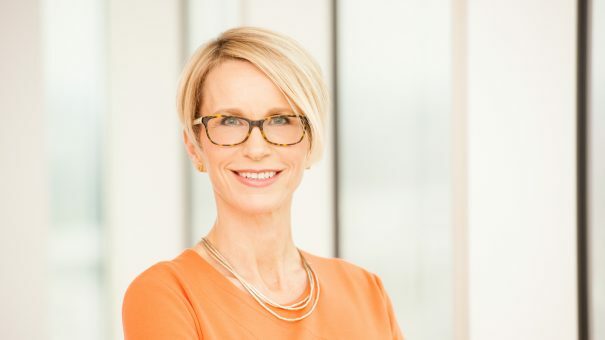 GlaxoSmithKline’s new chief executive Emma Walmsley has unveiled her strategy for the company, saying its pharma division must focus more on its key assets and deliver ‘full value’ from launches. 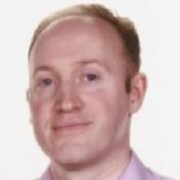 Walmsley took over in April from Sir Andrew Witty, under whose leadership the company launched just one star product, HIV treatment Triumeq. This is currently the only GSK product in the top 20 biggest selling drugs, and analysts Evaluate Pharma say this situation will not improve over the next five years. GSK is expected to become the world’s leading vaccine company by 2022, but Walmsley – formerly head of its consumer health division – knows prescription medicines is by far the most profitable of its business units. Walmsley says the company must focus on supporting its two current lead therapy areas, respiratory and HIV/infectious diseases, while also investing heavily in two major markets, oncology and immuno-inflammation. It says it will spend 80% of is pharma R&D capital on these four fields, with disinvestment from other non-core therapy areas. The company has three big launches coming up: Shingrix, a potential new vaccine for shingles, Closed Triple, a new 3-in-1 respiratory medicine and two new HIV drug regimens. The first of these is the dolutegravir and rilpivirine combination, which has already been filed in the US and Europe. Walmsley has ordered a greater concentration of R&D spending on fewer, higher priority drugs. To this end, GSK says it has now cut 30 pre-clinical and clinical programmes. It has also weighing up the idea of selling off its Rare Disease Unit, which has failed to make an impression in a competitive field. The new chief executive is also expected to shed some light on her management philosophy, which will be backed up by changes aimed at encouraging greater partnership between R&D and its commercial organisation. The company also said it would introduce a cost reduction programme to eliminate a further £1billion in savings by 2020. The company says it is sticking with its growth forecast to 2020, first set out two years ago, over which time it expects to see mid-to-single digit growth. This forecast factors in the launch of at least one generic version of Seretide/Advair, which is still its biggest seller, earning £848 million in the second quarter, a 14% decline on the same period last year. The unveiling of this fresh strategy came with some encouraging Q2 results, with pharma sales up £4.4 billion, 3% at a constant exchange rate, and 12% in real terms, thanks to the weak pound.